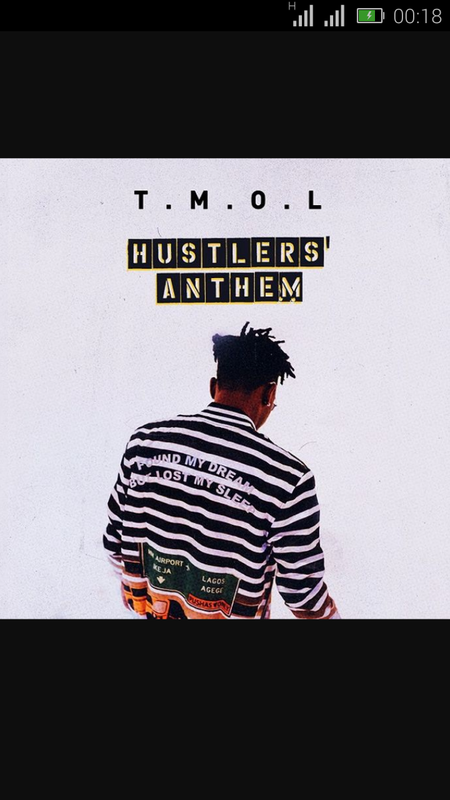 Super talented Nigerian music star, “The Mayor of Lagos“; DMW pop star #Mayorkun has dropped a freestyle titled “Hustler’s Anthem” with a challenge due to much Anticipation, after sampling the song on his Snapchat. Dedicated to all the hustlers grinding out there, the track has a free space for artistes, fans and music lovers to record on and the share on social media with the hashtag # HustlersAnthem. Never give up on your hustle, love what you do and do it with passion for you shall gain much at of it.. Listen & Download "Hustler’s Anthem" by Mayorkun.